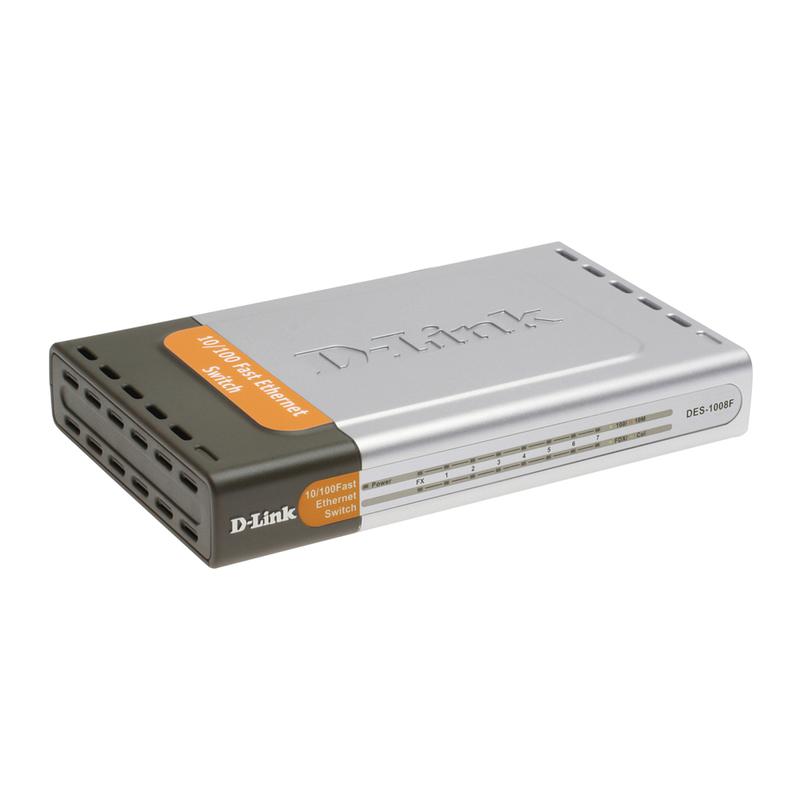 DGS-3426P D-Link DGS-3426P, L2+ PoE Stackable Management Switch, 4Combo SFP, 24 PoE Gigabit ports, 2 open slots for optional 10GE modules. 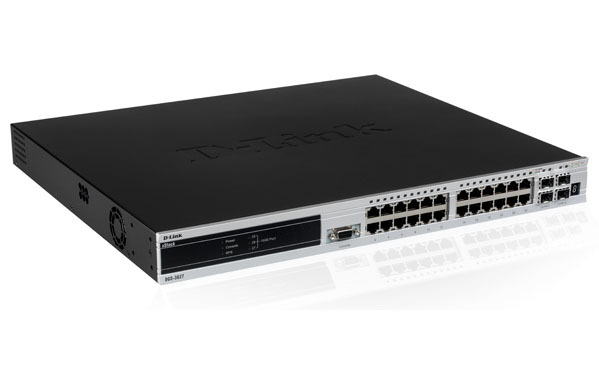 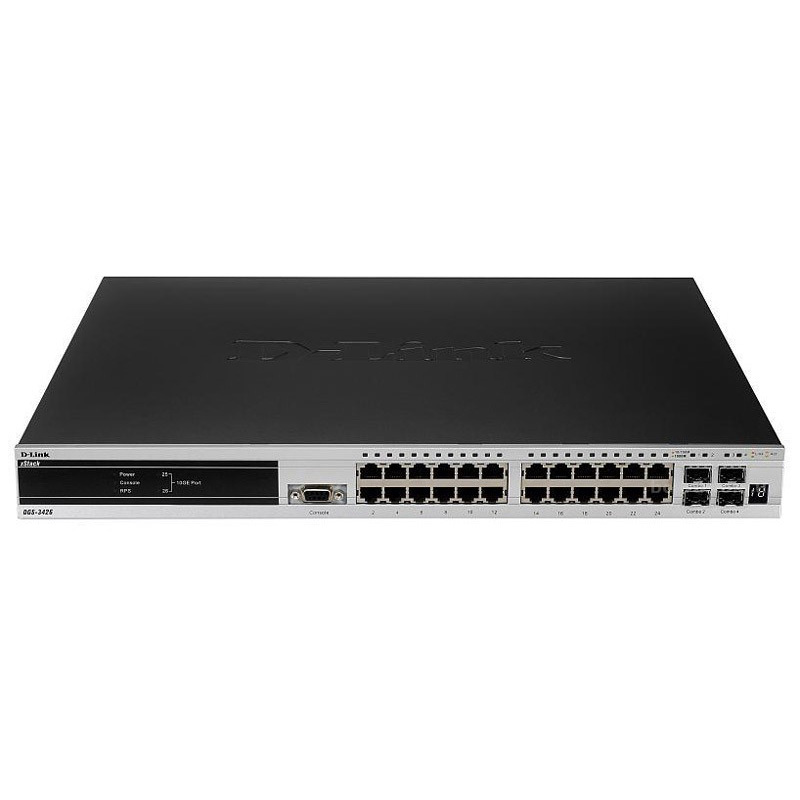 DGS-3426P/E D-Link DGS-3426P, L2+ PoE Stackable Management Switch, 4Combo SFP, 24 PoE Gigabit ports, 2 open slots for optional 10GE modules. 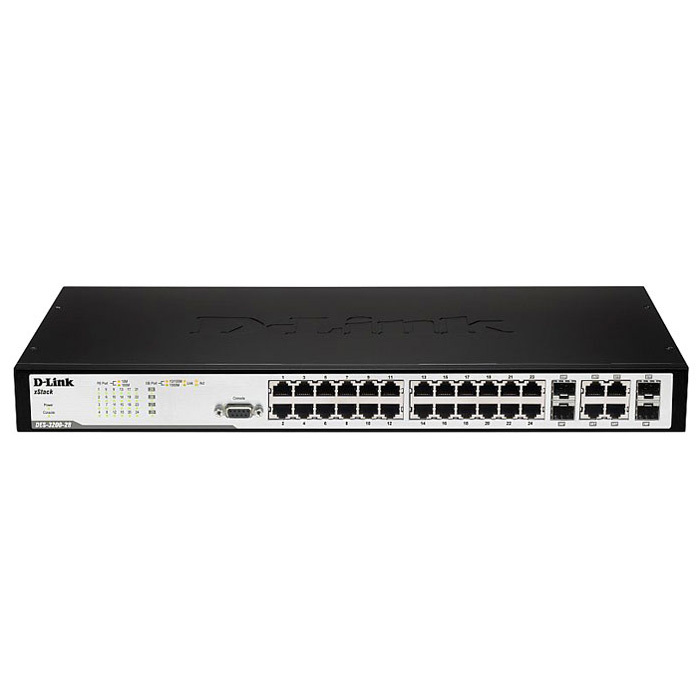 DGS-1016D/GE D-Link DGS-1016D, GE, Gigabit Switch, 16x10, 100, 1000Mbps, with Green Ethernet, Rackmount brackets 19"
DES-1026G/E D-Link DES-1026G, 24x10, 100Mbps, 2-x10, 100, 1000Mbps, 19"